The simple and efficient operation of a cutting plotter or a transfer press inevitably requires a good software solution. We offer our customers several options for controlling their Secabo cutting plotters and transfer presses. With the new Secabo SMART Transfer App, you can control the latest generation of SMART transfer presses and take advantage of many advantages, for example, the app gives you access to the world's most comprehensive transfer parameter database. Find out more about the SMART Transfer App here. Stand-alone solutions are particularly attractive to newcomers, for they offer the most flexibility. This is because they do not require any additional graphics applications and offer the user all necessary features. They cover both, the feature requirements for the creation of vector graphics as well as their processing and the performing of a plot using a vinyl cutter. All Secabo plotters of the CIV and S series include the cutting software DrawCut LITE free of charge. This software doesn't just allow for comfortable creation of cutting jobs, but also supports importing file formats from well-known graphic applications as well as all common exchange formats. The software is quick to install and automatically detects the connected vinyl cutter. The software is available in many different. 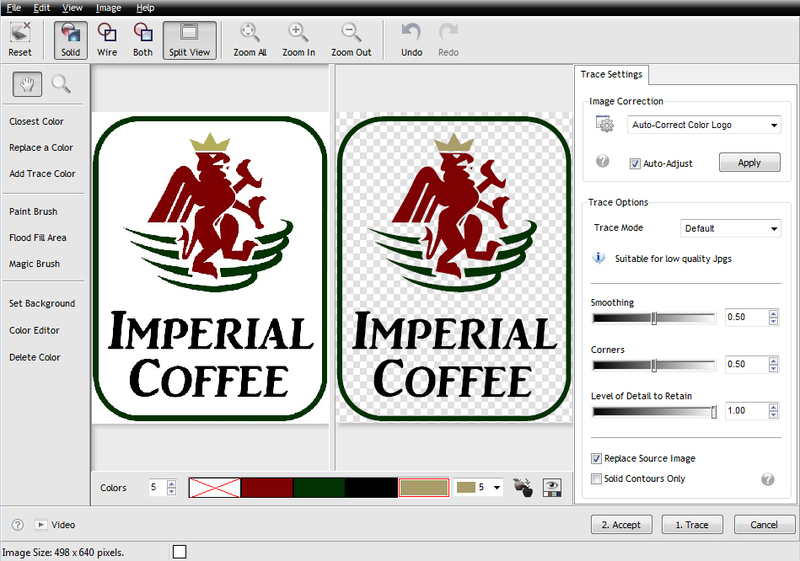 An upgrade for the full version DrawCut PRO is possible at anytime. DrawCut PRO lets you comfortably control your vinyl cutter, take advantage of the world's most comprehensive multi-crop mark recognition system, LAPOS XPT, and even professionally create your cut files - with many special features, such as text on path, drop shadow, merge texts, draw stars and arrows as well as an extensive vectorization feature for bitmap graphics, and much more. This will help you become independent of applications, such as CorelDraw, Adobe Illustrator and others. DrawCut PRO is included with all Secabo T vinyl cutters free of charge. 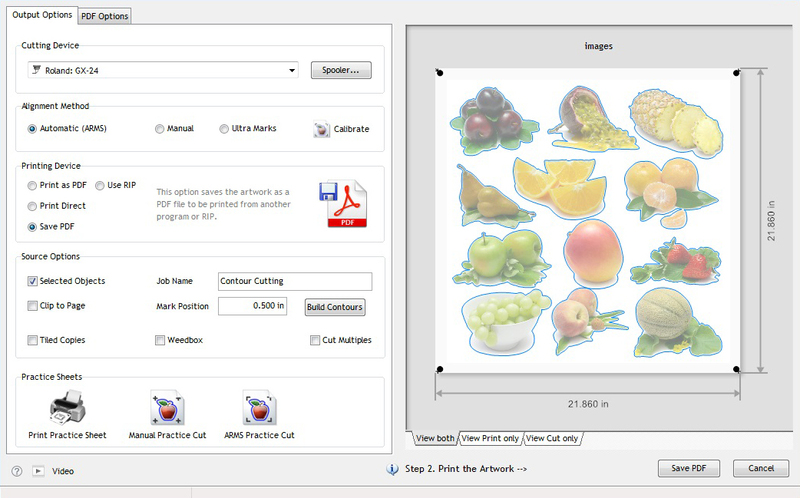 Download DrawCut LITE and PRO under www.draw-cut.com. Plugins are enhancement solutions for an already used and established graphics software. 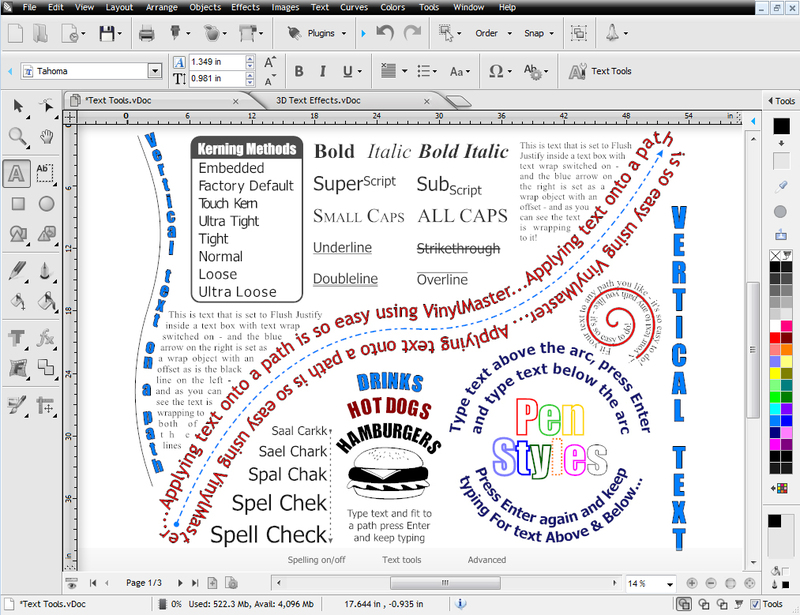 Graphic software or application instructions are usually given as shortcuts or short commands such as Plot/Cut, for example, activating the cutting software. Then the cutting parameters are chosen and the instruction is carried out. The advantage of plugins is similar to that of a printer driver that is directly available without any adjustments necessary in a new application environment. 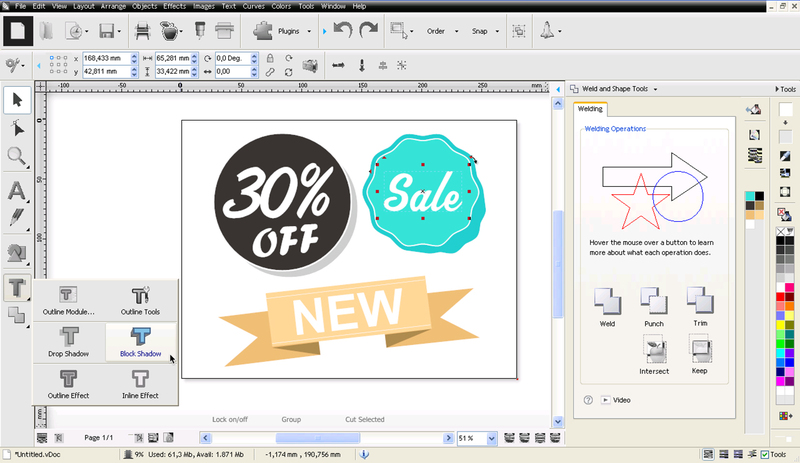 For Mac users, Secabo offers the SignCut Productivity Pro Secabo Edition Plugin for Illustrator or Inkscape. This software works with all Secabo CIV and S series and is available for Windows and Mac (above 10.3). SignCut Productivity Pro supports 19 languages and offers many additional features such as cut optimization, knife offset correction, auxiliary markings or a sectional preview. SignCut Pro Secabo Pro edition for Windows / Mac download under www.signcutpro.com. All rights and errors reserved.